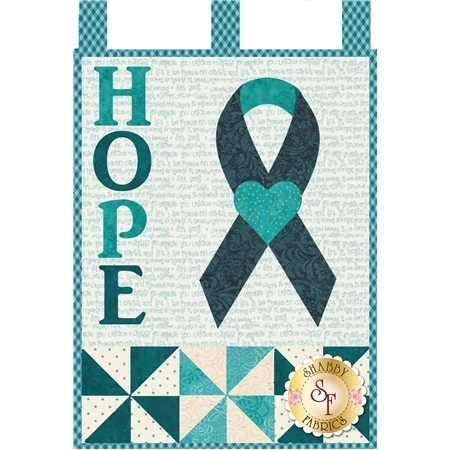 Show your encouragement of those affected by ovarian cancer with this special wallhanging design by Jennifer Bosworth of Shabby Fabrics. 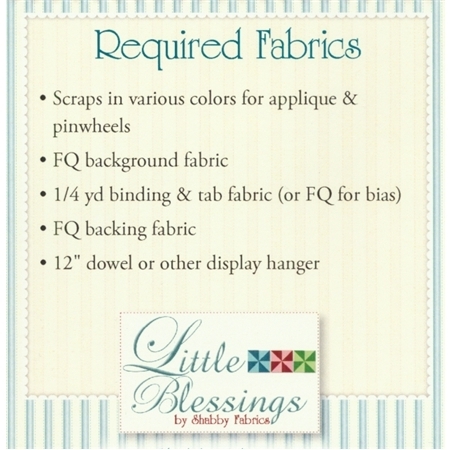 This pattern is for the Teal Ribbon design. 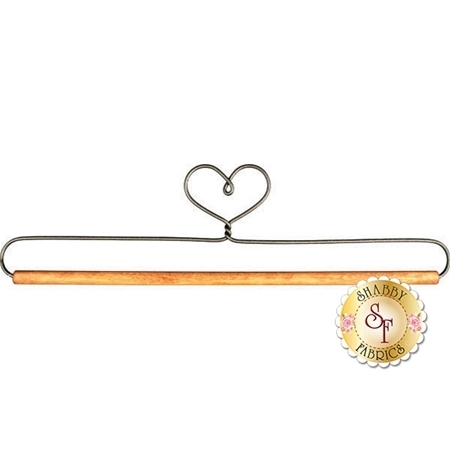 Wallhanging measures 12" x 18" and hangs from a darling dowel hanger (not included - available separately below). 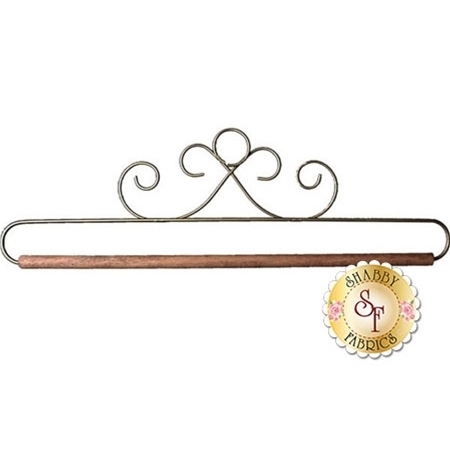 The purchase of this pattern supports ovarian cancer research.